First of all, her favorite color. 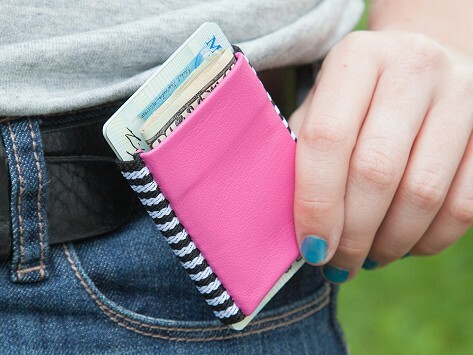 Second, very practical minimal wallet. Like it well enough I've purchased a second one. Well designed and produced. I use it all the time! 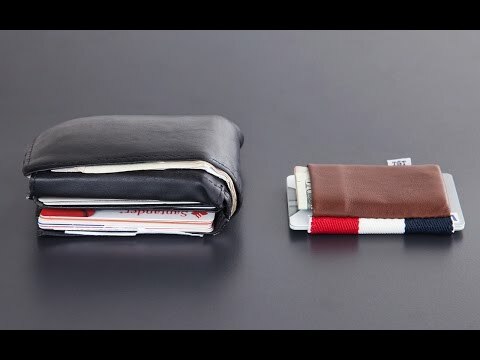 I am so glad I purchased this minimalist wallet. Fits nicely anywhere. I use it everyday and my job requires me to be in a suit!